February 26, 2017 By Tiffany Ivanovsky Leave a Comment By clicking on our links, we might make a SMALL commission - Thanks for the support! See our full DISCLOSURE here. 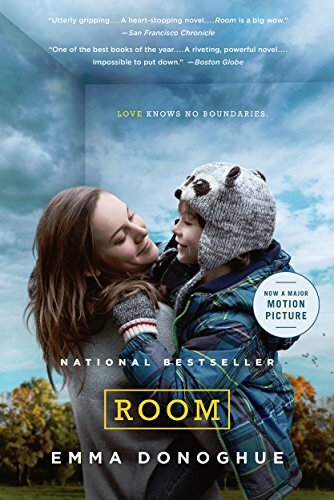 Today on Amazon to celebrate the Academy Awards tonight they have Up to 80% Off Kindle Books That Were Made Into Big Movies. I recognize about half the names- Lone Survivor, 13 Hours (which is on Prime I believe), The Shack (I was the only person I know who didn’t like this book), The Lovely Bones and more. Learn how to check your Amazon credit balance, find out the answer to how does Amazon Subscribe & Save Work and find out how to beat people to Amazon Lightning Deals. *Bonus* If you have 5 or more subscriptions arriving in a month, you’ll also save 15% off your Subscribe & Save orders instead of the regular 5%. Don’t stress about Subscribe & Save Orders though because you can cancel them after your first order has arrived. To cancel or modify your Subscribe and Save items, click on My Account and then Subscriptions and you can adjust them there.